Are you trying to find out how Amlogic s912 vs RK3399 compares with each other? If yes then you are in the right spot! 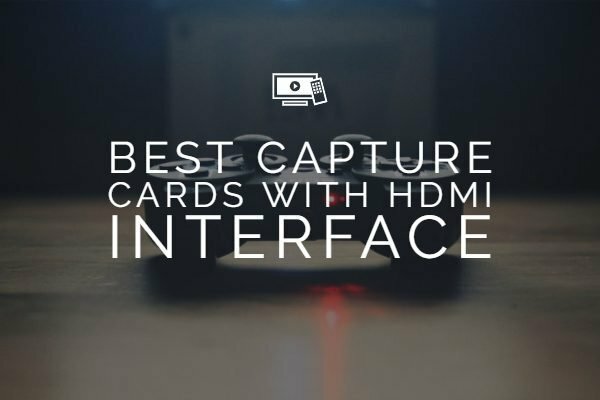 The Android TV boxes have been quite frequent and widespread these days. However, more than the Android box in itself, what assumes more importance is the chipset used in the device. Most of the existing range of Android Boxes are equipped with the Amlogic S912 chipset. But, the recent development of RK3399 by Rockchip has created a considerable improvement in the realm. 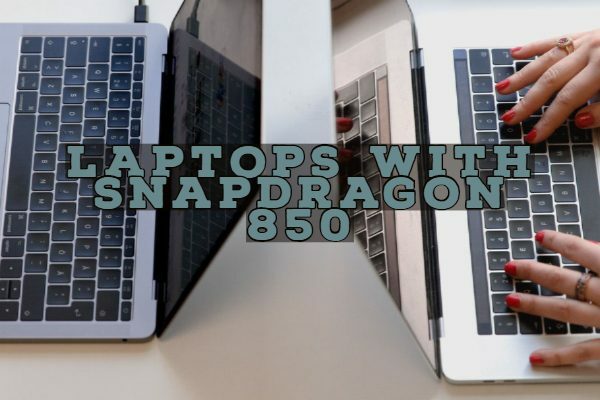 How do the two capable chipsets compare with one another? 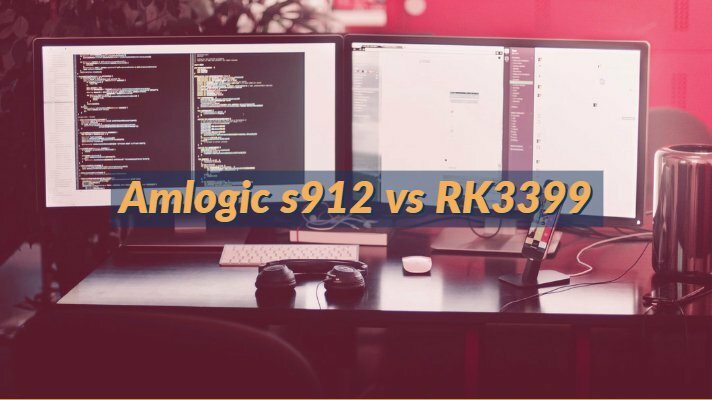 Let us examine the Amlogic S912 vs RK3399 in finer detail to understand the positives and negatives of each of these options. The hexacore processor is clocked between 1.5 GHz – 2.0 GHz. The chipset offers you 4K2K video codec and a native 1080p video encoder. HDMI 2.0, USB 3.0 and Gigabit Ethernet connectivity. You also have access to the USB Type C compatibility for enhanced performance. The chipset offers an H.265 video codec and 1080p video encoder options. Let us now compare the two competing devices in finer detail in the following paragraphs. We will examine them based on a few key parameters. The above specification chart would have provided you input into the differences (and similarities) between the two competing chipsets. The RK3399 comes with two Cortex A72 cores coupled with 4 Cortex A53 cores in an asymmetrical core processing system. This ensures better power efficiency. You also have access to Mali-T860MP4 GPU that provides an improved performance with OpenGL ES1.1/2.0/3.0, OpenCL1.2, DirectX11.1. The Amlogic S912, on the other hand, comes with Cortex A53 on all cores and Mali-T820MP3 GPU. In terms of playback, RK3399 offers you a power-packed performance and supports video codecs like 10-bit H.264 at 2160p@60fps and 10-bit H.265 at 2160p@60fps. In a layman’s language, this codec corresponds to 4K. In sharp contrast, the Amlogic chipset comes with support for only 8-bit H.264 at 2160p@30fps. This can be a massive issue for animation fans. However, the RK3399 does not support HDR. The benchmark tests across the Amlogic S912 and RK3399 appear to provide an upper edge to the RK3399 when compared to the former. However, the single core Benchmark performance seems to be almost equivalent between the two competitors. The tests have indicated that the RK3399 is more capable of handling the CPU dependent tasks and gaming more efficiently. So, which Chipset will we recommend? That should be an obvious response – we recommend the RK3399 as the better option in comparison to the Amlogic S912. The reasons thereof should be quite evident through the discussion we have had above. The RK3399 comes equipped with the Big.Little configuration. 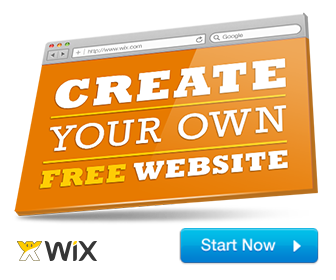 The processor ensures excellent processing execution and speed performance. The presence of a quad-core A53 core coupled with a dual-core A72 core makes it one of the best choices. The A72 core is capable of providing the clock speeds of up to 2.0 GHz. This makes the RK3399 a better option when compared to the Amlogic S912 in terms of faster performance and versatility in its functionality. The enhanced 10-bit H.264 decoding performance is yet another feature that will make it an excellent choice for speedier network access. The RK3399 comes with the USB 3.0 connectivity option, while the Amlogic S912 comes with a USB 2.0 functionality. There shouldn’t be any need to have any additional knowledge to understand the essence and efficiency of the RK 3399 over the Amlogic S912. The GPU is yet another differentiating factor between the RK3399 and Amlogic S912. The RK3399 will come with the Mali T864 GPU, while the Amlogic S912 has the Mali T830 GPU unit. As is evident, the former option is faster than the one on the Amlogic chipset. The Rockchip processor comes with a faster CPU. USB 3.0 support compared to the USB 2.0 functionality on the Amlogic S912. The RK3399 comes with a host of features that makes it ideally an excellent option in almost all respects. The Antutu benchmark indicates a 70000 range and thus blows off most of the ARM-based TV-box devices. The processor can achieve a video encoding capability of 4K video at 60 frames per second. The 4GB RAM and a 32 GB eMMC storage should make it an excellent choice for most of the hard tasks that you throw at the TV box. The Big.Little architecture is what would make it an excellent option for most of your requirements — the concept of Big.Little is a complete revolution for a capable computing experience. The new initiative in the TV box, it helps parallel computing between the big core and little core, thus enhancing the optimum and well-balanced level of performance. The Android 6.0 (and beyond) support is yet another feature that should make it a sole performer when it comes to an Android TV box. Well, that was all e have concerning the differences and similarities between the Amlogic S912 and Rockchip RK3399 chipsets explicitly designed for the Android TV boxes. 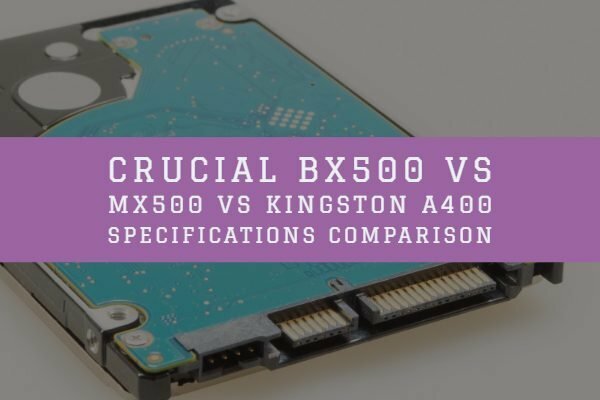 The complete comparison between the two chipsets as described above should provide you with a comprehensive insight into the functionality and capability of each of these two options for the processors. By any logic, the Rockchip RK3399 is an excellent choice if you have the option between the two alternatives. The USB Type C and USB 3.0 compatibility should be one of the best options for your connectivity requirements. Have you checked either of the above two options for an enhanced experience in terms of your TV viewing? If you have used either of these, do share your thoughts and experiences with us for a piece of enhanced information and knowledge.